This has been something that was weighing on me. 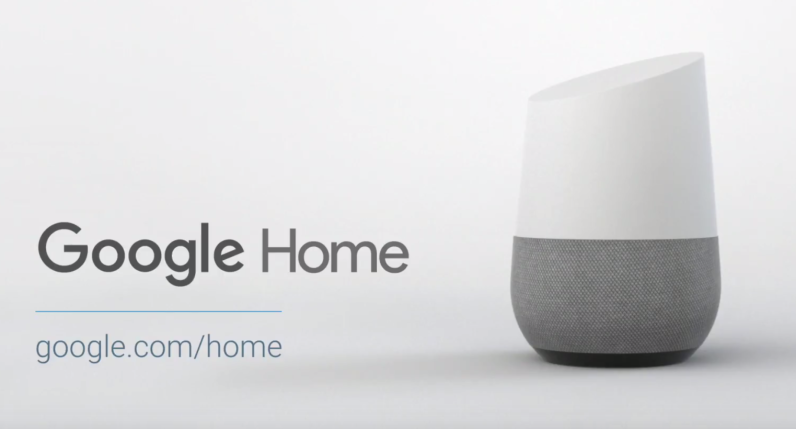 If I were to travel to the States and pick up a Home device (because there's no roadmap currently by Google to sell it in Canada) the concern was "would it work?". Well, via Reddit, it looks one brave soul has given it a try and confirms that it works as intended even when north of the 49th!